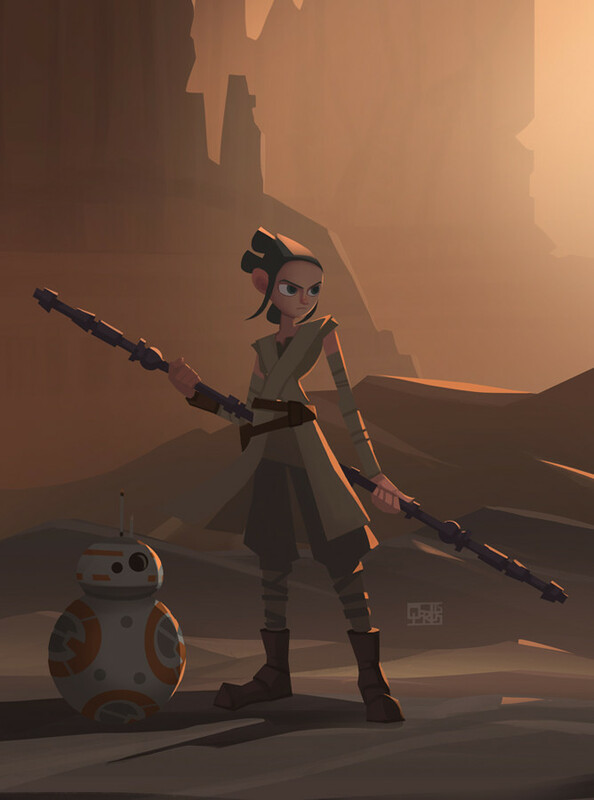 Star Wars: The Force Awakens has officially become the fastest film to ever pass the one billion dollar mark at the box office. 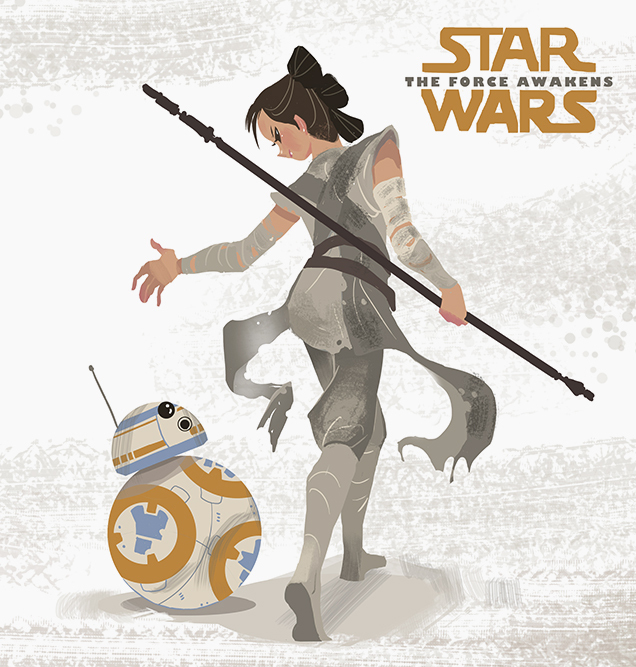 People have been talking about practically nothing but Star Wars for nearly a month now. 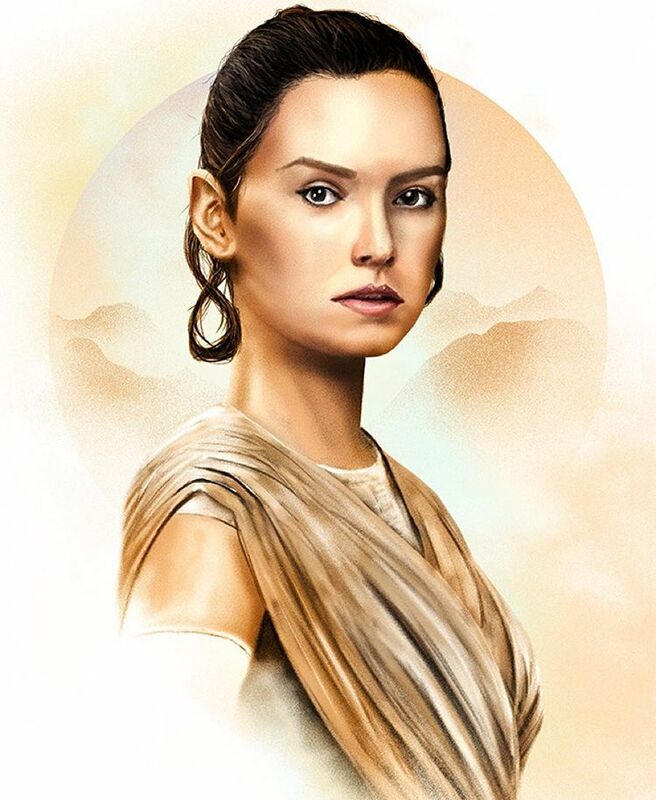 Some people are calling the movie's star, Rey a Mary Sue, while others are denying it. Some people are speculating that Rey is a Solo or a Skywalker (or even a Kenobi), others are making compelling arguments to the contrary. 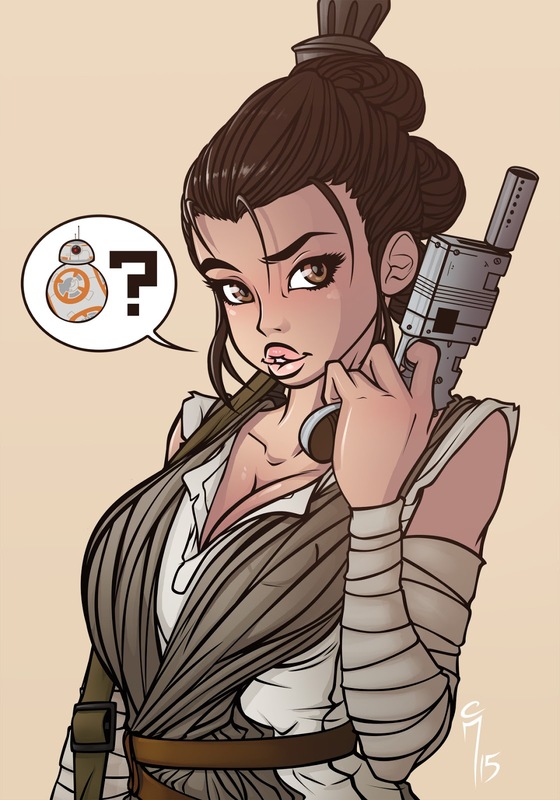 While arguing and nitpicking is simply fundamental to geek culture, two things have become clear. 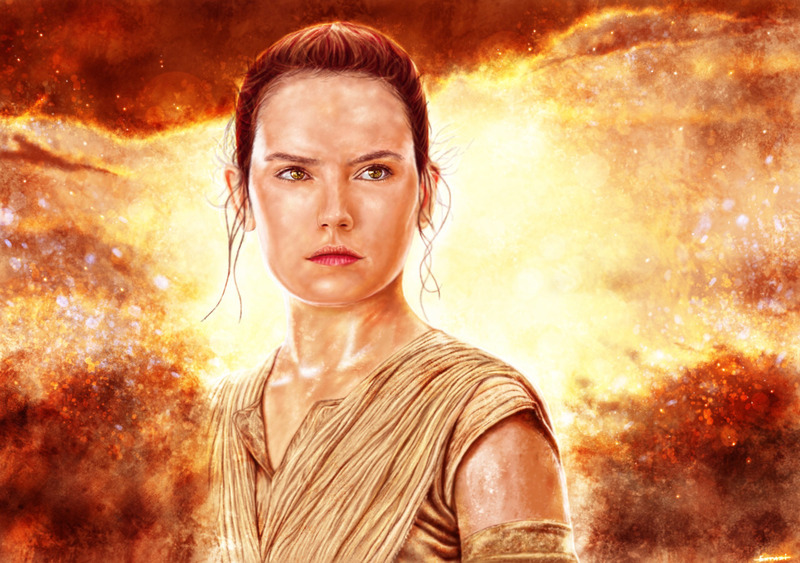 First, it was high time for a Star Wars movie to center around a woman, and second, the internet is in love with Daisy Ridley's Rey. 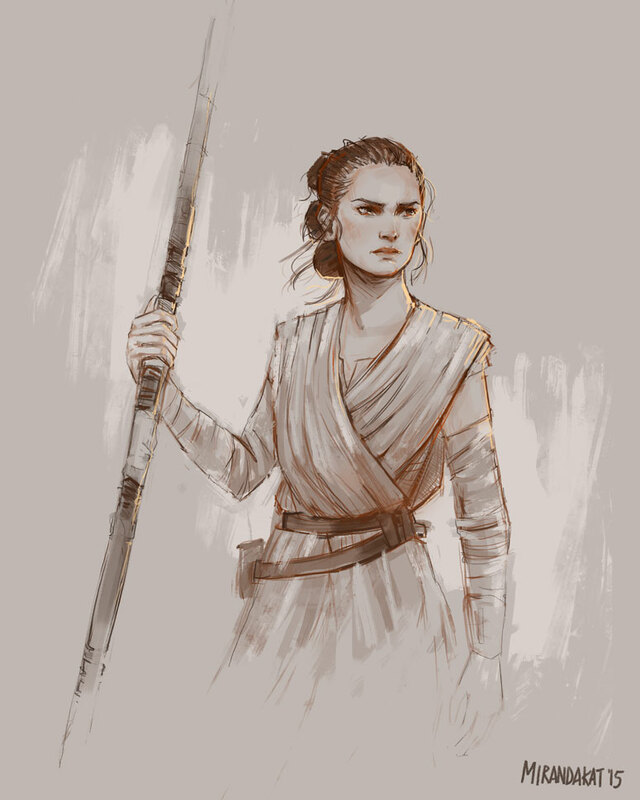 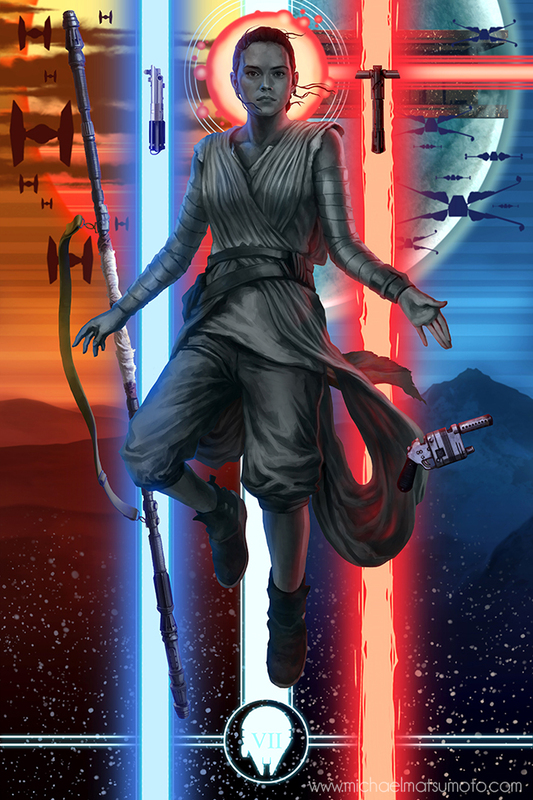 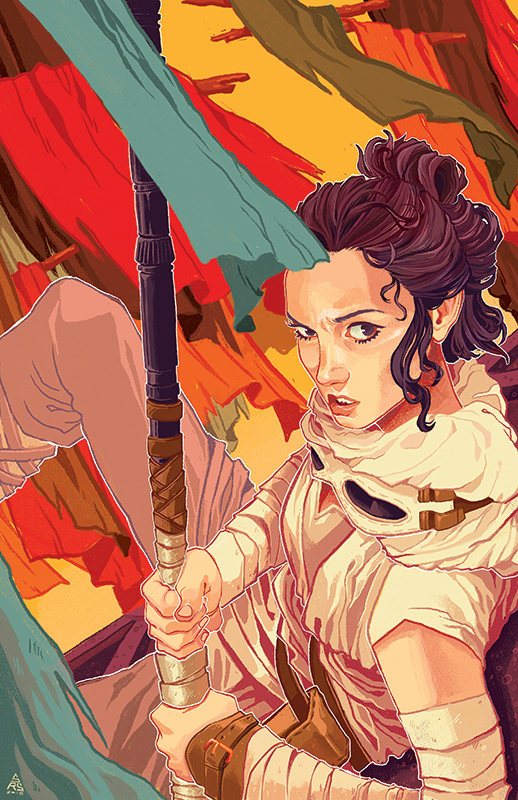 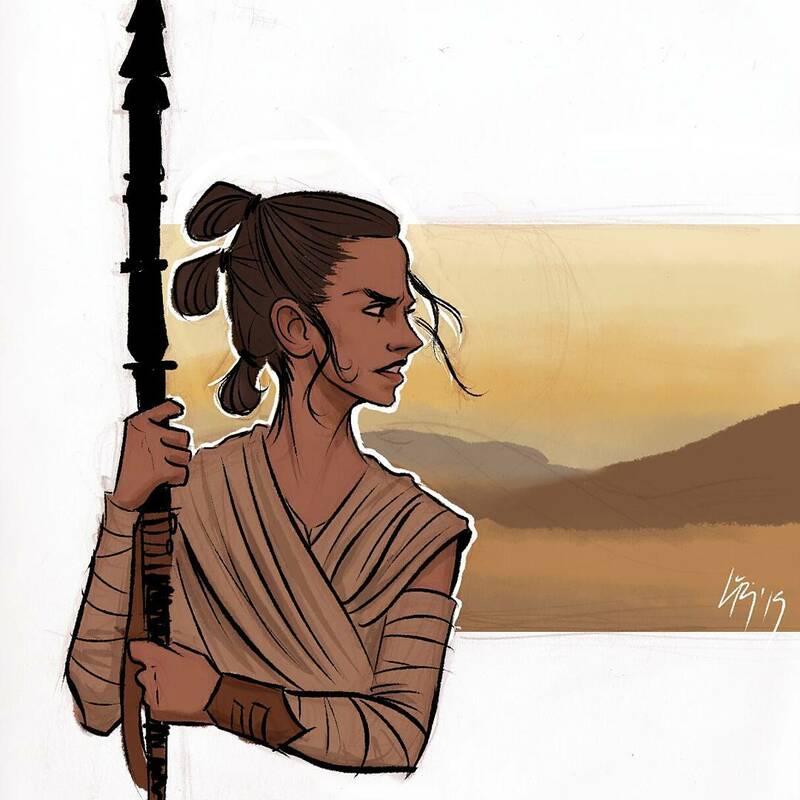 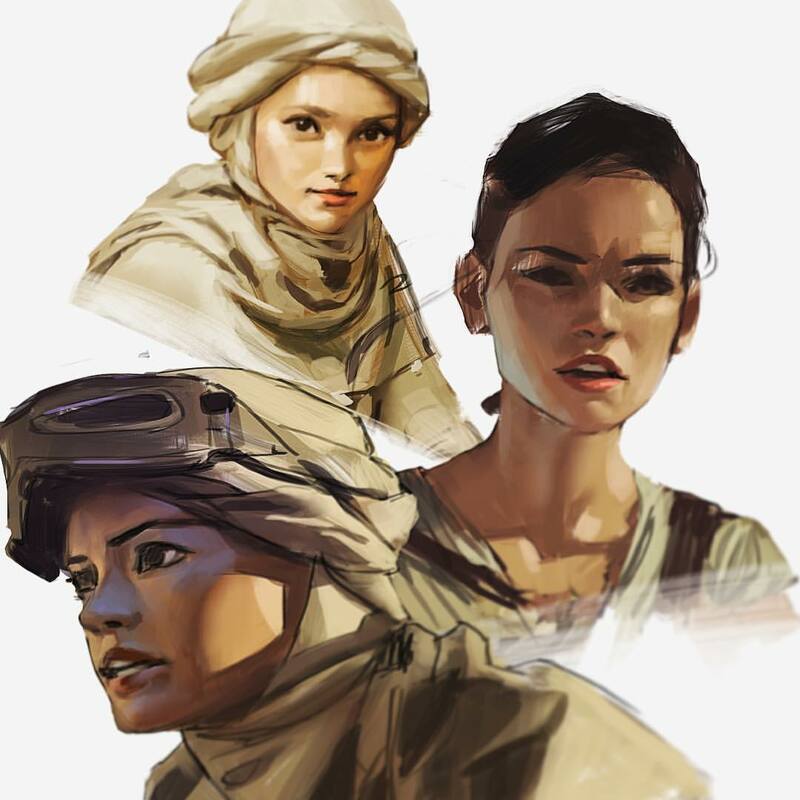 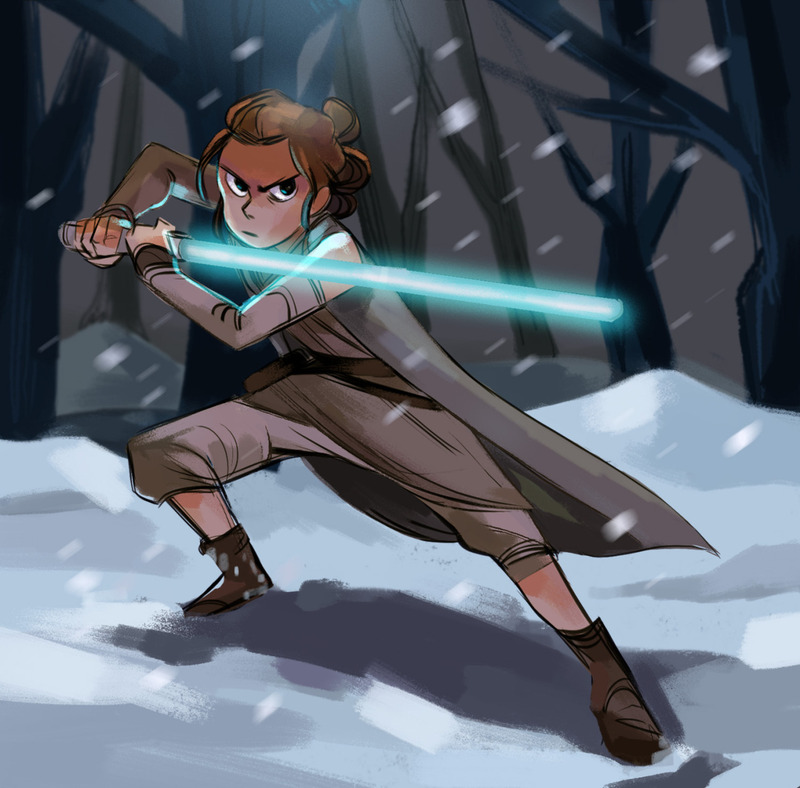 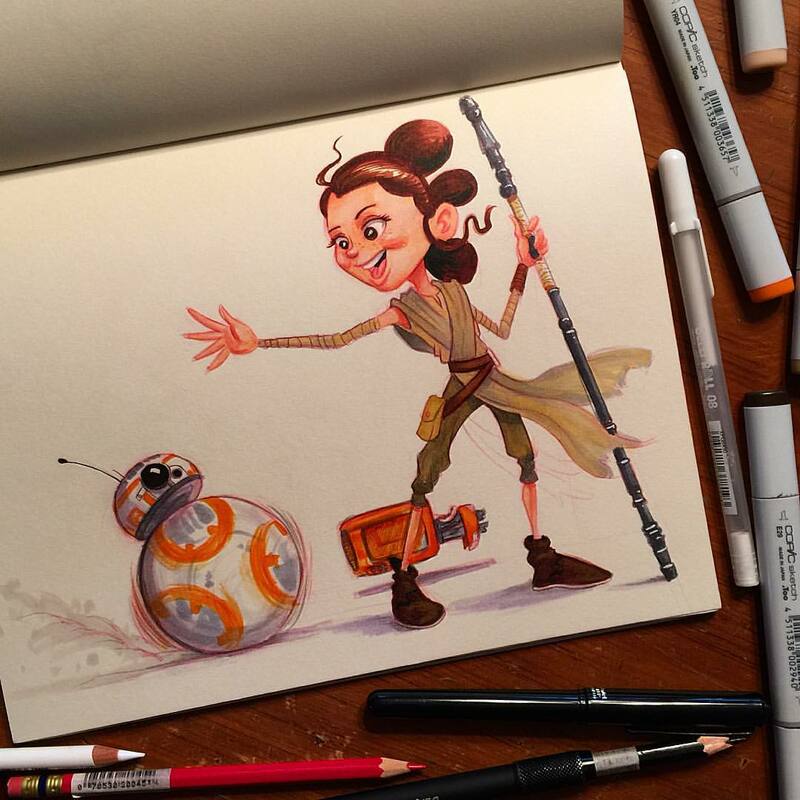 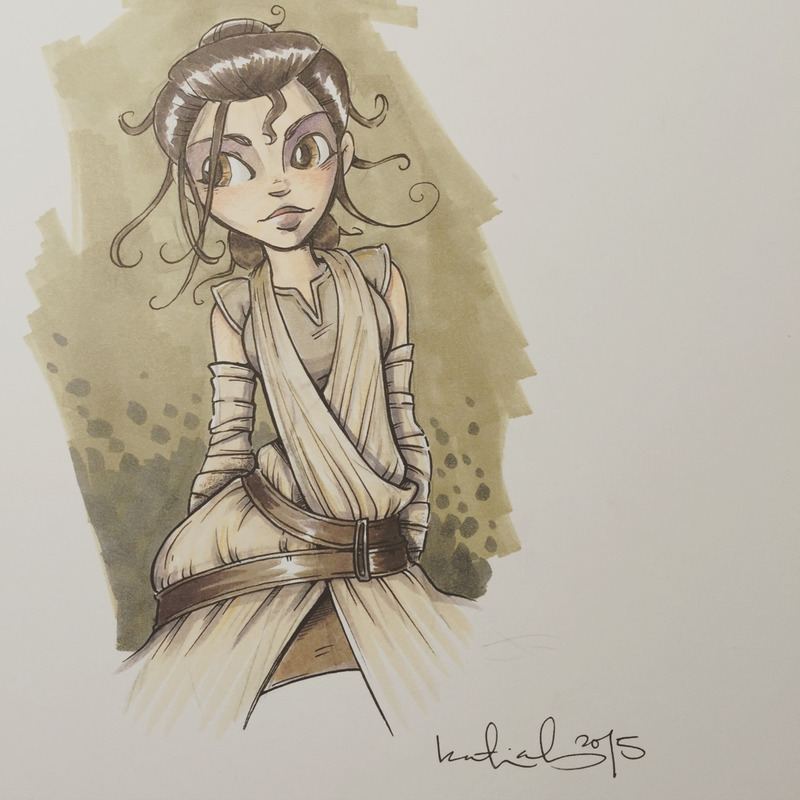 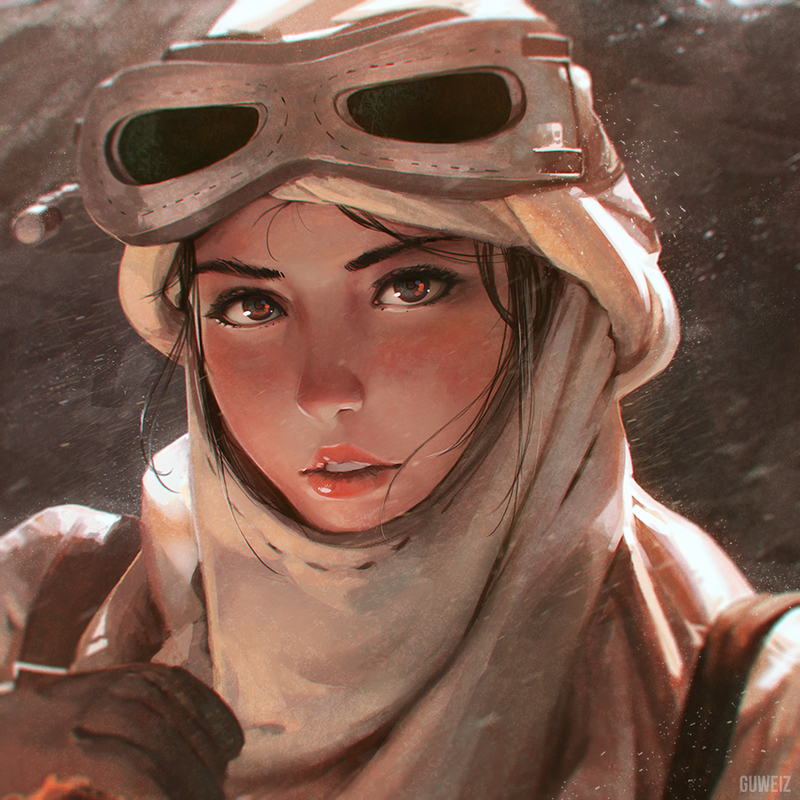 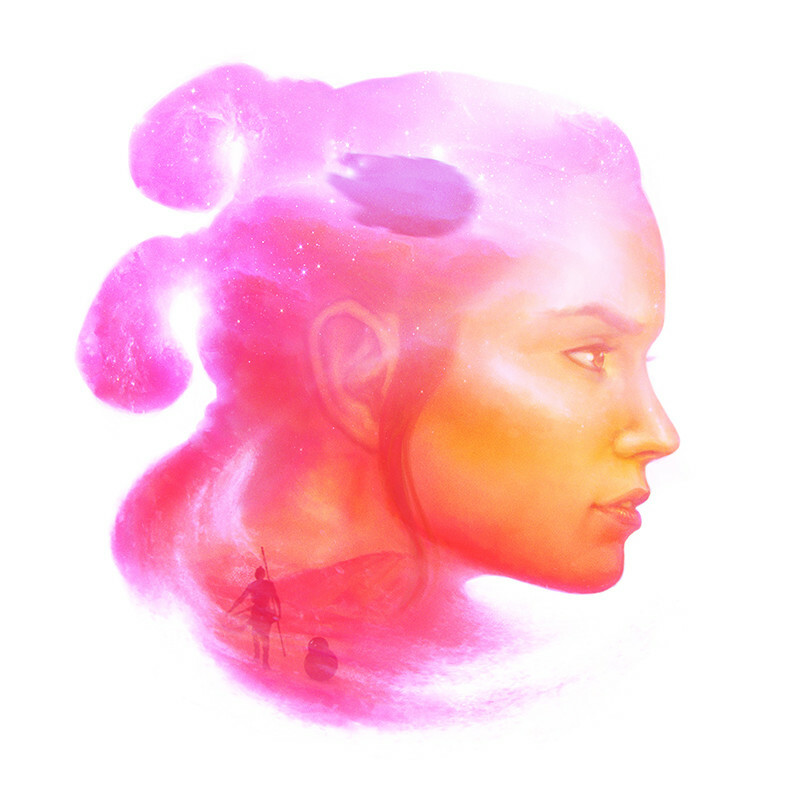 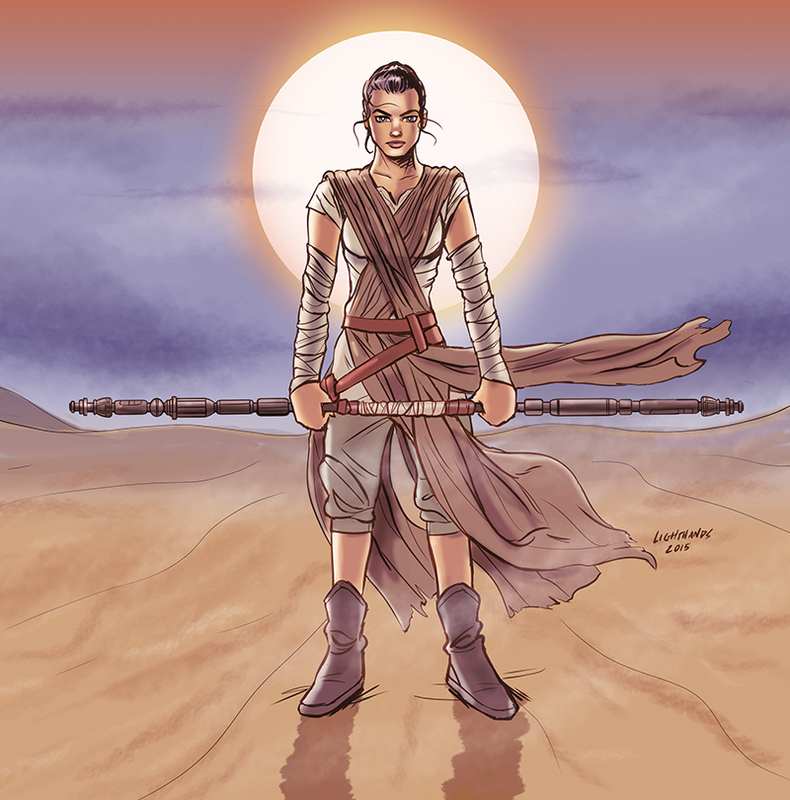 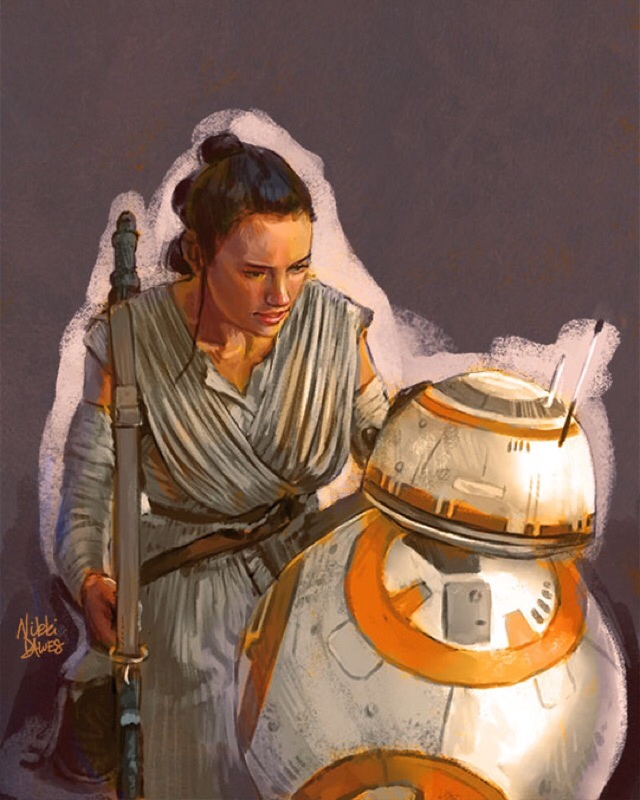 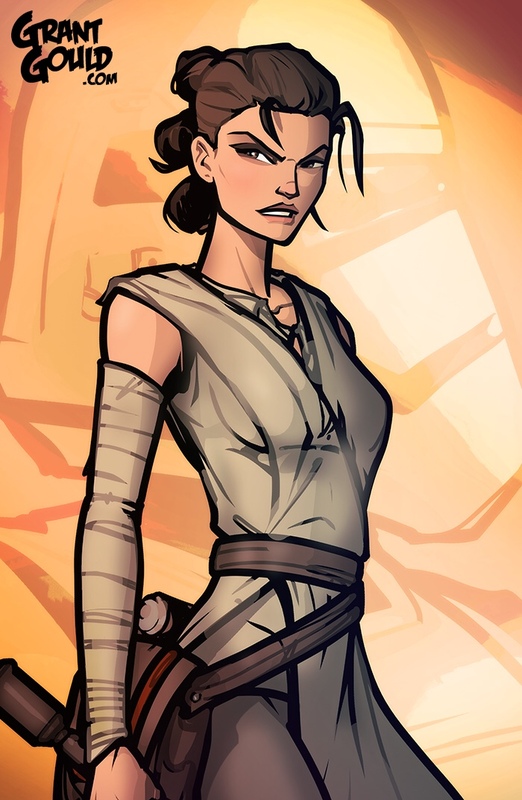 As the fervor over The Force Awakens has built, Rey fan art has flooded the internet. 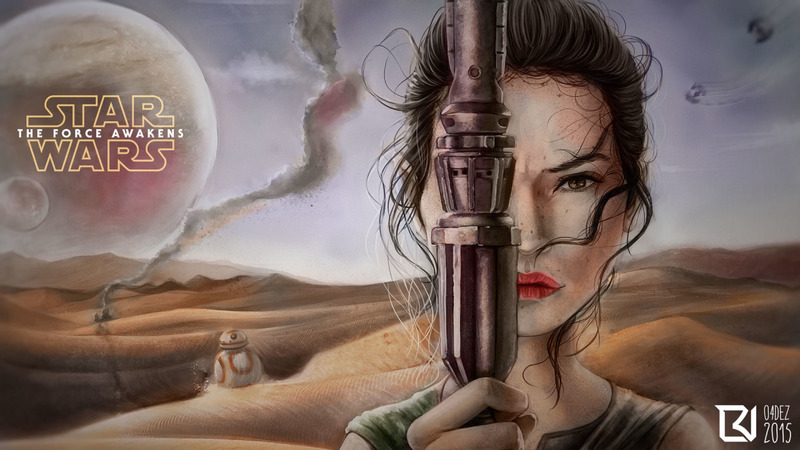 To celebrate the film, we've gathered up some of the best examples in one place for your perusing pleasure. 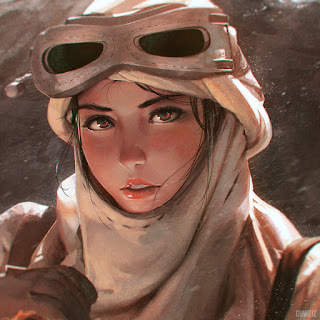 As always, if you find a piece mislabeled or know of a stand-out piece we missed, drop a link in the comments below!